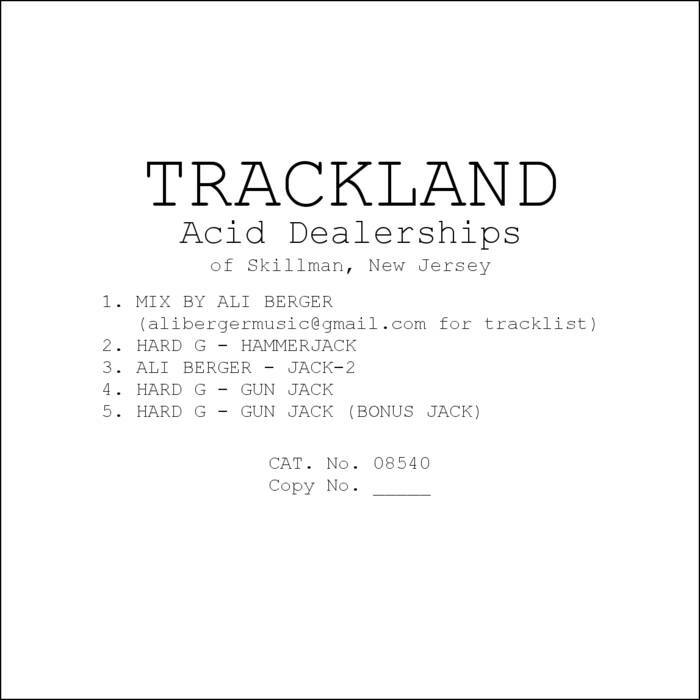 The CD includes a 55-minute mostly-vinyl mix by Ali Berger. 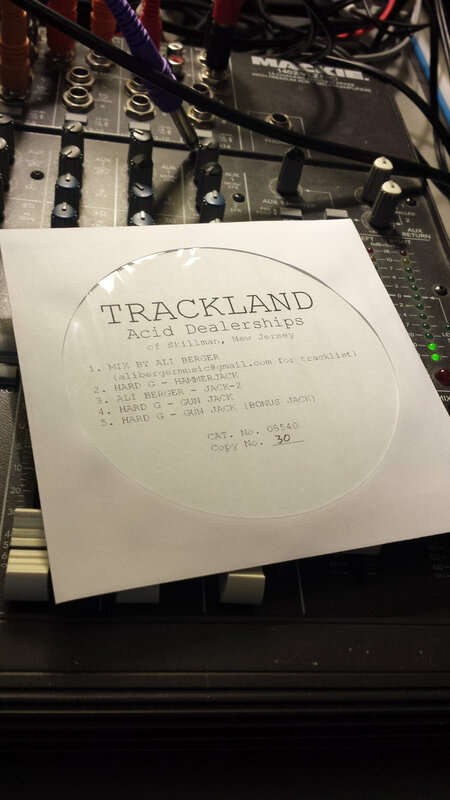 This mix is NOT available digitally! Includes unlimited streaming of 08540 via the free Bandcamp app, plus high-quality download in MP3, FLAC and more.